Hebei GN Solids Control Co., Ltd is the first API certified solids control company in China. 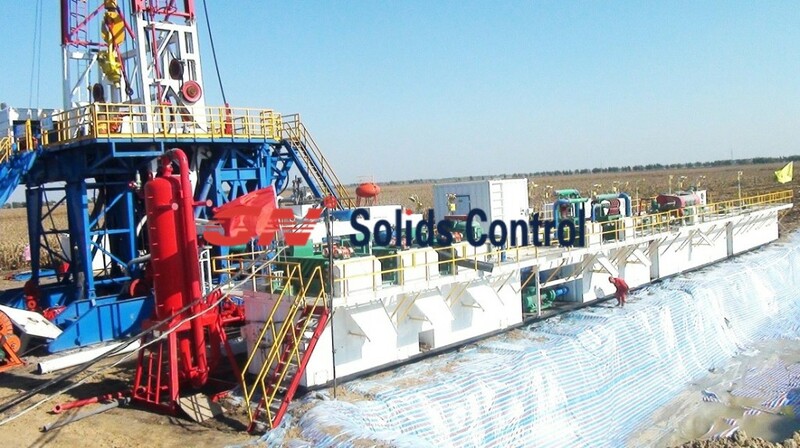 This year, GN has made many a solids control system such as one 1000 GPM for COSL, drilling waste management system such as one for GWDC to do service for Shell and four for Baker Hughes in Russia, and also mud system for various drilling. Last month, GN has delivered one set of TBM mud system to its Singapore customer. As introduced before this mud system has a dewatering unit, but in this blog, delivering unit will be introduce briefly. Different from using screw conveyor to deliver solids to a vertical cutting dryer to handle in a drilling waste management system, belt conveyor is used as delivering system in the TBM mud system delivered last month to Singapore. GN provides supplier one-stop service, so GN also outsources some equipment to finish its project and to provides one stop service. Regarding to the TBM mud system delivered to Singapore, GN purchase the belt conveyor form other suppliers to provide the customer the completer and considerate service. And here I’d to share the usage scope of the belt conveyor briefly after translating the user manual into English.